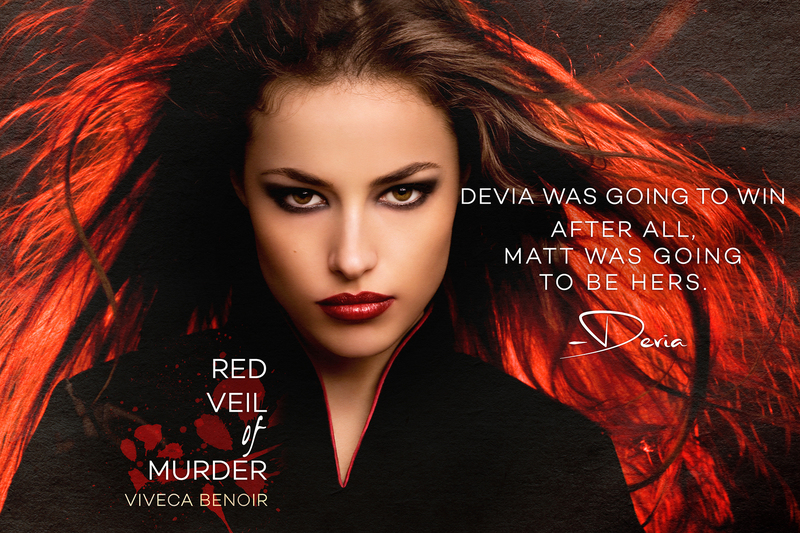 A fabulous 5 Star review on Goodreads for:- Red Veil of Murder. But due to spoilers – this is ALL you are going to get!! It’s shockingly brilliant and just when I think I have the measure of what is about to happen it all flips on its axis and I am left stunned and shocked but desperately wanting more! You are really left wondering who is more evil in this book, each character has the unwitting desire to harm someone and see them die. The twists and turns as always gave me whiplash but I will definitely be going back for more! I totally underestimated Devia! And in turn totally underestimated Viveca! EVERYONE needs to read this book/series – If I could shake you to make you – I would!